If you want to hack or crack someone accounts, Knowing your victims IP address will be an important issue to do it. As it is also need in cookie stealing techniques. Therefore, below is a simple php exploit to known your victims IP address by sending to it and saying for clicking or downloading etc..
3. now save the php file. 4. Then make another blank file with .txt extension and rename it with IP.txt for storing IP addresses. 5. Hence, you have now 2 files and start uploading them into free hosting companies like 110mb.com, my3gb.com, 50webs.com etc..
6. Recommended to upload these 2 files into my3gb.com and then copy the link of get.php file. 7. Done! 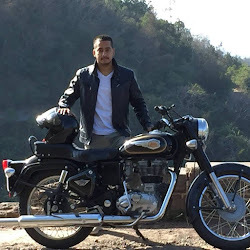 now start sharing this link with your friends and ask them to click or download. 8. 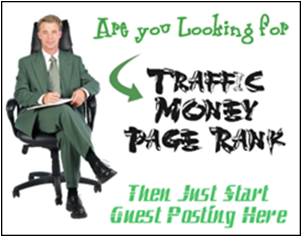 When anyone clicks, the IP address of him will get stored into your IP.txt file in my3gb.com account. 9. Therefore, note his/her IP address and do some hacking whatever you want. Enjoy na! 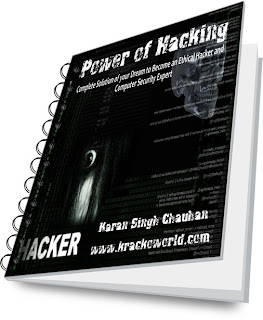 If you want to become an pure Ethical hacker and Computer Security Expert like me, please click here to download my new eBook on “Power of Hacking”. 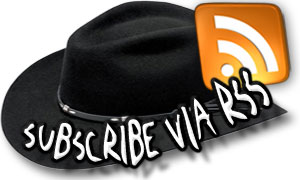 For subscribing Email updates or rss, click here. how to hack with IP address? This is one amazing article. Thanks for sharing.